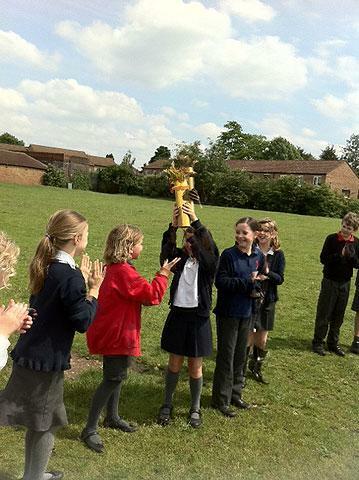 The Collis torch relay continues! 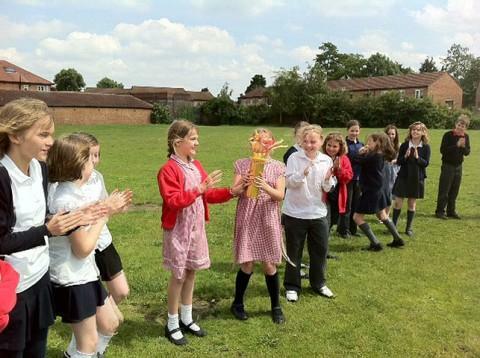 Year 5 were very excited to participate in our school torch relay. 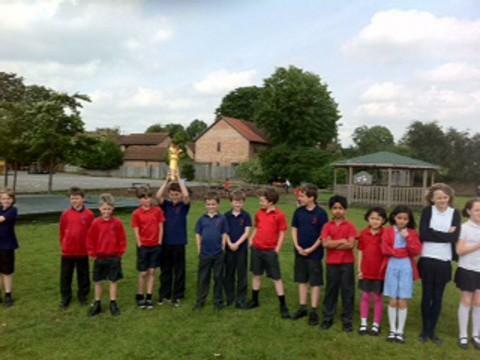 Just as in the real event, we worked as a team to ensure the torch continued it’s journey around the school in preparation for tomorrow’s Opening Ceremony.